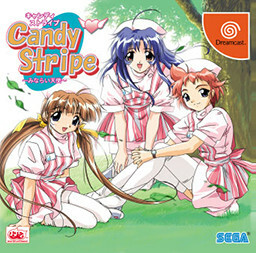 Set on a hospital, where the protagonist is a doctor and interacts with the nurses there. "You go first. As a moe-type-character you can't move fast anyway."